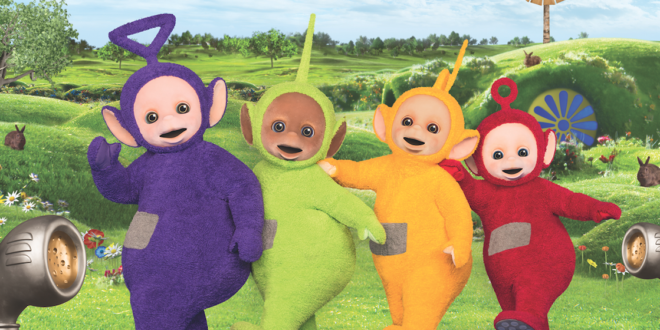 National Day Nurseries Association is launching two weeks of fun Teletubbies-based activities for under 5s. 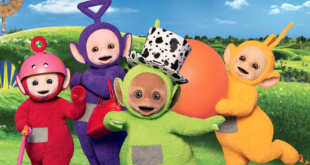 The Play and Learn with the Teletubbies campaign from NDNA and Teletubbies rights owner DHX Media aims to ‘bring the world of Tinky Winky, Laa-Laa, Dipsy and Po to as many childcare providers and families at home as possible this autumn’. Special activities are planned from Monday, October 31st including five days of themed activity in nurseries including getting on with others and laughing, communicating and expressing. Short online courses are being laid on as well as activity packs to help parents and nursery practitioners to get the most out of Play and Learn with the Teletubbies. 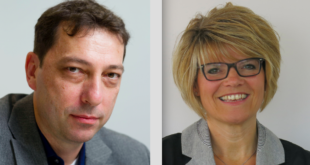 “We’re delighted to be working in partnership with DHX Media," said NDNA’s chief executive, Purnima Tanuku OBE. 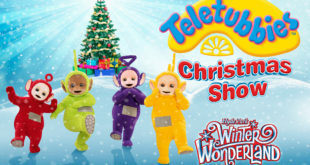 “Children adore the Teletubbies and nurseries and families will be able to harness their love of their favourite show in a whole range of activities. I’m calling on all nurseries and as many families as possible to get involved and benefit. “While we wouldn’t recommend watching television in nurseries we recognise that screens at home are increasingly part of modern life. Play and Learn with the Teletubbies takes place in UK nurseries, from October 31st to November 4th. A second week of activity is aimed at families from November 7th to November 13th.